I am a native of Strasburg, VA. I became involved in organized sports at a young age and have been in love with competition ever since. In High School I was a member of the football and basketball teams earning several state and regional honors. I entered active duty service on 22 September 2005. I enlisted as a Nodal Network operator (25N). 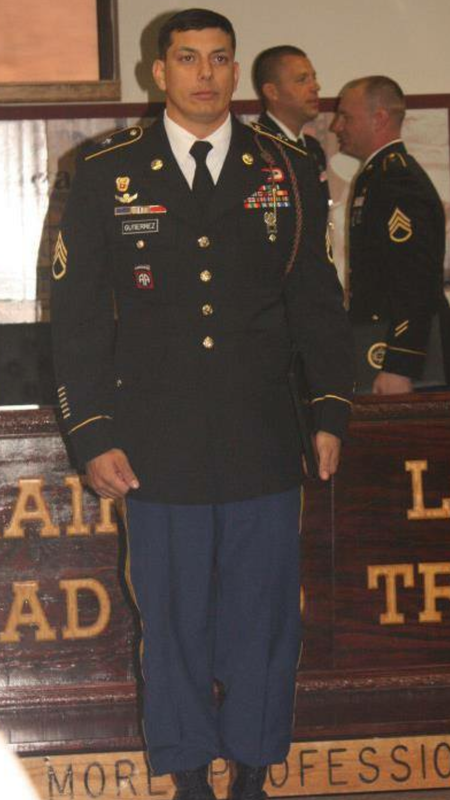 I completed my basic combat training at Ft. Benning, GA and my Advanced Individual Training (AIT) at Ft. Gordon, GA. I have also completed the Army Airborne School which is also located at Ft. Benning, GA. My one and only duty assigned was to the 82nd Airborne Division Headquarters and Headquarters Battalion where I served for over 8 and a half years. Currently I am a detail recruiter for the Bay Shore Recruiting Center in Long Island, NY. I have performed several duties while on active duty to include: Communications operator, Team chief, Section Sergeant, and Platoon Sergeant. I have three combat tours to Afghanistan. My awards and decorations include the Bronze Star Medal, Army Commendation Medal, Army Achievement Medal, Army Meritorious Unit Citation, Army Good Conduct Medal, National Defense Service Medal, Afghanistan Campaign Medal, Global War on Terrorism Expeditionary Medal, Global War on Terrorism Service Medal, NCO Professional Development Ribbon, Army Service Ribbon, Overseas Service Ribbon, Joint Service Achievement Medal, Army Parachutist Badge, and the Basic Recruiter Badge. 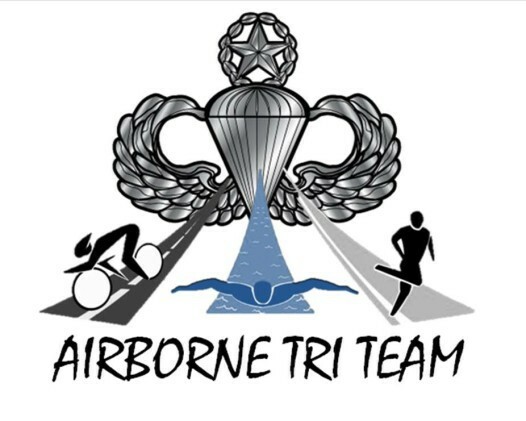 I joined Airborne Tri Team because while I enjoy physical fitness and competition there is nothing more rewarding than bringing positive notariaty to a wonderful cause, the physical and mental well-being of our great nation’s veterans. Airborne Tri Team is a family of brothers and sisters that have come together to inspire and motivate fellow veterans to set and achieve goals that they may have once thought impossible. All The Way! Airborne!